After a staggered week-long rollout, all fare gates at SkyTrain and Seabus stations around Metro Vancouver are now closed, meaning passengers will need Compass cards. After a staggered week-long rollout, fare gates at SkyTrain and Seabus stations around Metro Vancouver are now all finally closed. This means passengers now need Compass cards. An attendant will now be on site at all stations to ensure accessibility for those with limited mobility. If an attendant is not on duty, TransLink promises one gate will be left open. 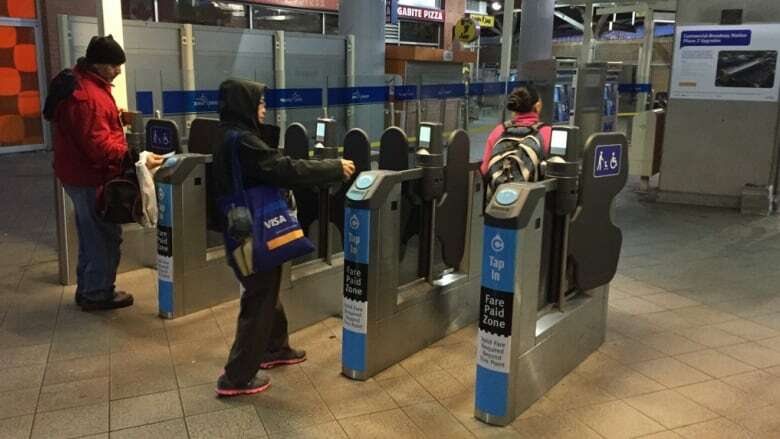 Fare gate closure is the last step in what has been a long process to convert Metro Vancouver's transit ticketing system from FareSaver tickets and monthly passes to the electronic Compass card and Compass ticket, both of which can be used to open the gates. 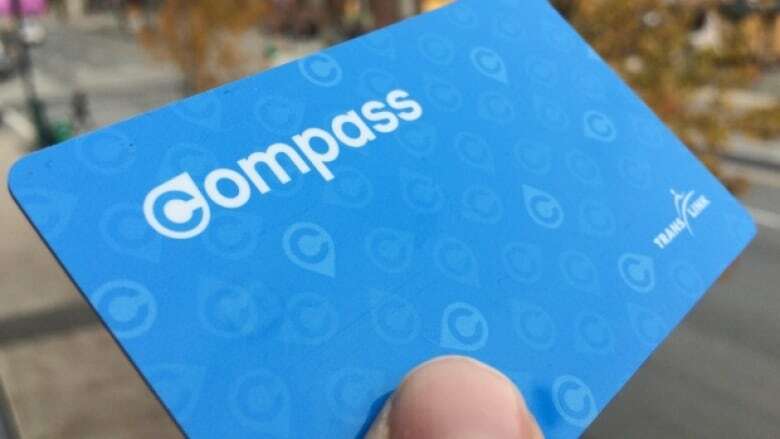 Anyone still in possession of FareSaver tickets can add the value of those tickets to their Compass card balance, but only at the Stadium station in downtown Vancouver. FareSaver tickets will continue to remain valid for bus travel.